Allied Nutrition had the privilege to invite Dr Sergio Calsamiglia to South Africa to share his wealth of knowledge with the rest of the feed industry. Dr Calsamiglia a Professor in Ruminant Production and Nutrition at the University of Barcelona. He qualified as a veterinarian and completed his PhD on ruminant nutrition. Dr Calsamiglia has published more than 85 Peer reviewed papers, numerous abstracts and is the author of 3 international patents. 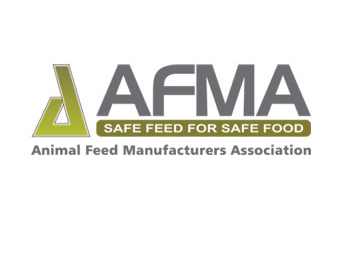 He presented a talk at the AFMA Symposium on the following topic: The basics of nutrigenomics and its potential application to animal nutrition. Dr Calsamiglia also presented other talks several ruminant nutritionists in different areas in South Africa. Topics included new concepts in ruminant nutrition and new developments on the use of phytonutrients. Frans Hagg (Allied Nutrition) also shared some of his knowledge on the effect of heat stress on dairy cows. Talks were well received and appreciated by the role players in the South African feed industry. As it has always been Allied Nutrition’s goal to provide the animal feed industry with new and relevant science, we believe that we have achieved just that with Dr Calsamiglia’s successful visit.